DUI fines can be incurred at various levels and from various sources throughout the U.S. based on the particular state or municipality in which the DUI offense occurs. As such, people should be aware of the possibility of DUI fines being ordered, in addition to or instead of a penalty such as a jail term, due to the finding that they had an excessive Blood Alcohol Content (BAC) level at the time of the arrest. DUI fines may be imposed on offenders as either a criminal or civil law matter, or as both, according to the specific circumstances of the DUI case. If you need legal advice and assistance, contact DUI lawyers. 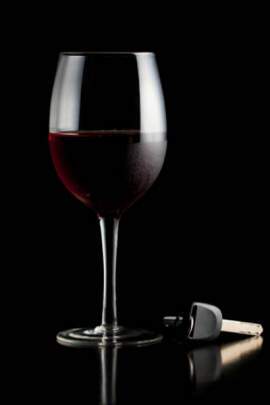 The prosecution of a driver on criminal charges of DUI can accordingly include the court seeking a DUI fine as one of the sentencing mechanisms involved in the case and thus secured based on whether or not the defendant is convicted of having driven under the influence. The specific level of DUI fines placed on criminal defendants can be based on the degree to which the specific defendant’s driving seemed to pose the risk of causing harm or property damage. Outside of the specific circumstances of a DUI case, the amount brought for a DUI fine can be determined in accordance with the previous criminal history of the defendant, and particularly any previous experience with DUI offenses. DUI Fines can be brought as a method for making restitution, rather than out of punitive concerns, in the course of a civil proceeding. 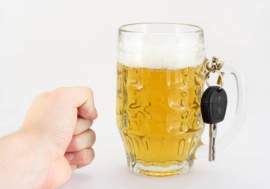 The DUI fine thus imposed on civil defendants will be for the purpose of providing compensation to any person who might have been harmed or incurred property damages or financial losses as a result of a driver’s intoxication. 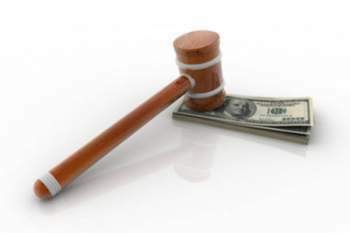 The provision of DUI fines for the benefit of DUI victims will not, however, be effected by the criminal justice system, but instead by plaintiffs and their legal representatives. Rather than a criminal prosecutor or a civil suit plaintiff, a DUI fine may be imposed on a DUI offender by the state Department of Motor Vehicles. 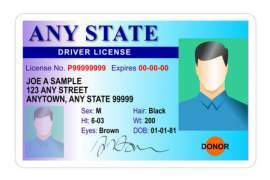 In addition to any criminal penalties imposed on a DUI offender, people who violate laws regarding alcohol consumption during motor vehicle usage will also generally have their drivers’ licenses made unavailable for use. Licenses can be subject either to revocation or suspension, with the former referring to the specific license issue being fully withdrawn, and the latter to the license being temporarily withdrawn. 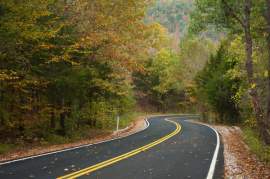 Drivers can legally challenge the fairness of a suspended license before the state Department of Motor Vehicles, but will have to make up for the costs involved in carrying out a hearing. In any case, the continuing use of a license after the specified suspension period comes to an end will also incur DUI fines, in the form of reinstatement fees. What Will Commercial Property Insurance Do?